Life insurance agents enjoy the varied benefits that come from a flexible and financially rewarding career, but for those interested in pursuing this profession it can be difficult to know where to begin. With that in mind, we offer this brief overview of several topics about life insurance licenses—what they are and how to get one. What Kinds of Policies Can Life Insurance Agents Sell? In brief, a life insurance license gives an individual the right to sell life insurance to the public. At present, every state in the U.S. requires life insurance agents to carry a valid license. Without one, you will not be able to work as an agent for a life insurance company. Look Up Requirements for Your State: Each state sets its own qualifying standards. Bear in mind that you will have to obtain a license from each state in which you expect to be employed as a life insurance agent. Pass the State Exam: You must take your state’s examination for this license and achieve a passing score. Again, exact testing requirements differ, but in general these tests will be around 100-150 multiple-choice questions. Exams are usually held at a public testing center. Get Fingerprinted: Most states require licensed agents to be fingerprinted and to undergo a background check. There is usually an on-site fingerprinting technician where you take your exam. Get Your License: After passing your insurance exam you will apply for your license through the state’s licensing provider. This process sometimes takes a few weeks depending on how busy they are. Comply with Continuing Education Requirements: Many states require life insurance agents to take continuing education courses to ensure that their knowledge of industry procedures, ethical standards, and other important subjects are up to date. Aside from fulfilling any continuing education requirements, you will also be expected to conform to the applicable Codes of Conduct that govern professional behavior in your state. 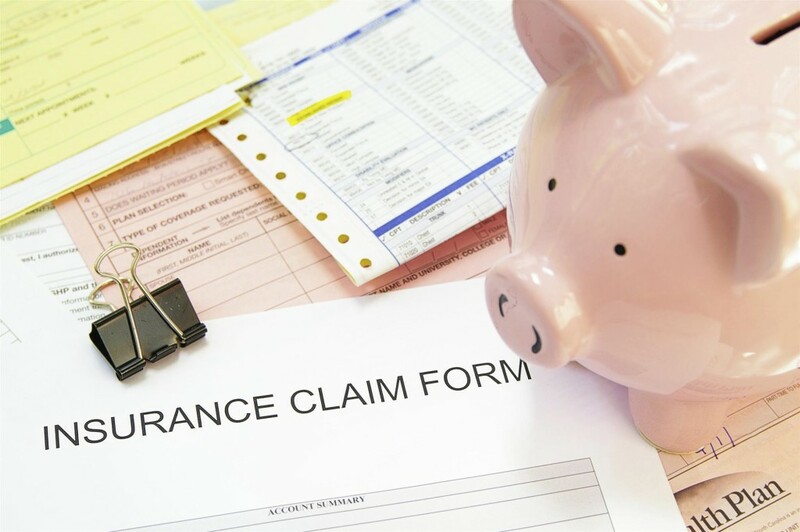 Independent agents may also have to pay for Errors and Omissions (E&O) insurance. How Often Do I Have to Renew It? You should expect to renew your license every two years. Bear in mind that you may have to do more than merely pay a fee, as continuing education requirements, if any, generally must be fulfilled prior to renewal. Often, captive insurance agents have all their fees paid for them by the company that employs them. America’s Professor is here to help you. We have a wide range of state-specific study materials that you can use to prepare.